CCTV gives you the ability to keep a watchful eye over your premises 24 hours a day, 7 days a week as well as helping to deter criminals in their path. 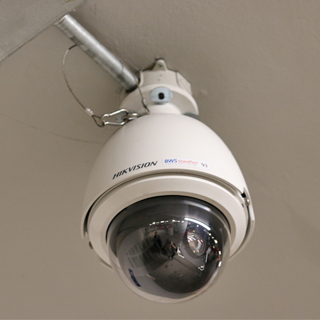 CCTV is one of the most effective deterrent for a home or business. At BWS we help protect your property with the installation of CCTV system from some of the industries leading specialists in CCTV. 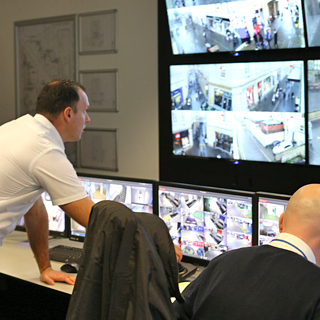 Speak with our experts today to discuss your CCTV requirements or any other fire & security system you are looking for. CCTV monitoring adds the element of human intervention to your security measures. Using trained professionals, our experts can keep a watchful eye over your property 24 hours a day and react in an instant should anything arise - triggering Police response where necessary. Never ignored with Remote Monitoring - In the event of a crime or disturbance, our team can verify the scene and trigger keyholder or Police response. CCTV analytics allows you to gain key insights into your business by collecting customer data such as people counting, heat mapping and much more. Our cameras are cutting-edge surveillance systems. Unlock the potential of analytics - Speak with our experts today to find out more information about the benefits of CCTV analytics within your business. 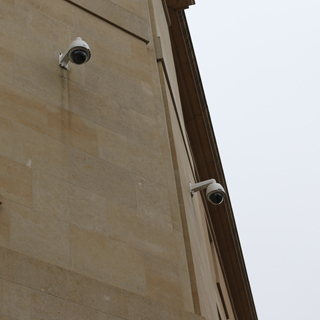 Find out why CCTV systems are the No. 1 deterrent, protecting thousands of properties across Bristol and Bath. 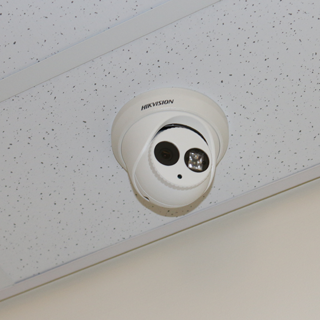 All schools must comply with legislation regarding recorded footage as well as the data protection act. CCTV cameras are one of the fastest growing home security measures - find out if CCTV is right for your home. We discuss installing appropriate surveillance measures to safeguard vulnerable residents. 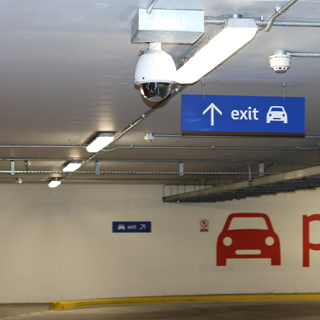 The Southgate Shopping Centre group contacted our specialists about having new CCTV systems installed at their current systems were in need of a upgrade. 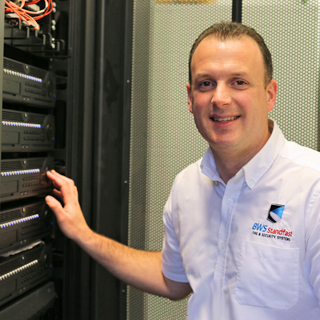 Unsure which CCTV systems you may require? Whether you're a home owner or business owner, CCTV allows you to take more control over your security whilst keeping an eye on what matters most to you.